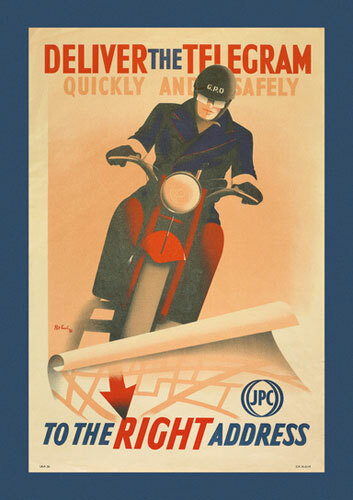 Something a little different for your walls, courtesy of The Postal Museum Collection at Surface View. 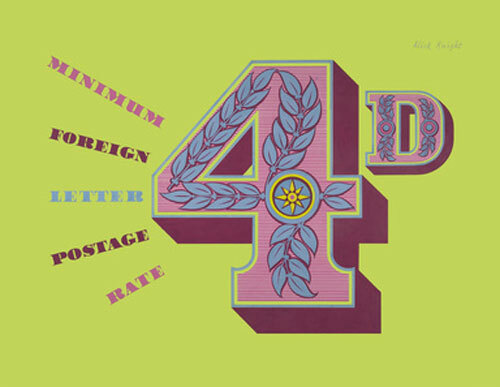 We are talking a selection of art / graphics from the Royal Mail’s archives, with The Postal Museum curating a collection of vintage maps, paintings, original stamp designs, photographs and posters, all of which have been adapted for use in the home by Surface View. The selected images feature some of the most notable artists and designers of the day, such as Leonard Beaumont, Alick Knight and Tom Eckersley and although not intended for the home, the retro artwork works well as distinctive pop art for the home. 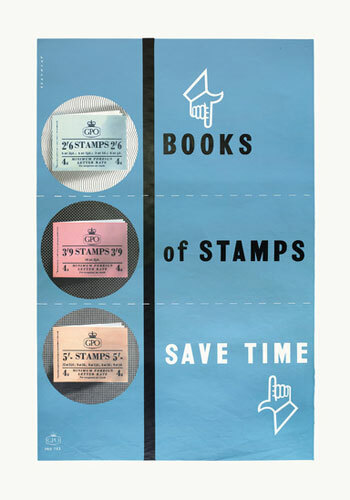 You can pick it up in a variety of formats. Wall Murals are available from £60 per sq. 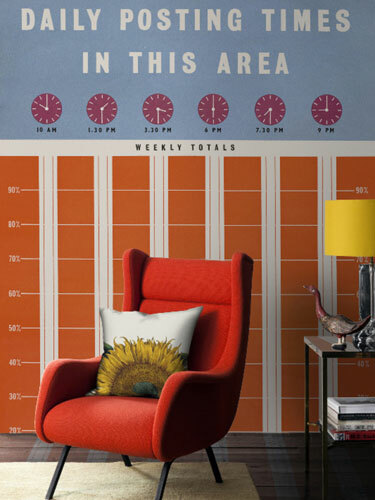 metre, Canvas Prints are from £145, Birch Ply Prints from £175, Epic Posters from £60, Textile Wall Hangings from £125, Window Films from £90, Lampshades from £85 and Ceramic Tiles from £510 per sq. metre. See the full range at the Surface View website.